A true icon, our women’s roll neck jumpers are the very essence of sartorial style. A trans-seasonal wardrobe staple; you can never have too many. Shop women’s roll necks below.  John Smedley have been designing, creating and manufacturing luxury knitwear from natural fibres for over 230 years. Our original factory in Lea Mills, Derbyshire, is still at the very heart of everything we do, and we have spent the last two centuries perfecting our craft. This attention to detail is at its finest in our traditional roll neck jumpers. A roll neck jumper is an incredibly versatile garment; effortlessly bridging the gap between formal and informal. Pair a fine gauge roll neck with a pencil skirt for a sophisticated way to flatter your figure. Wear it neatly tucked in for a more formal look, or loosely draped for a twist on the classic combination. Layer under dresses for a cold-weather twist on your summer favourites, or pop under a denim bomber for an off-duty feel. Our iconic Catkin design is a firm favourite with our customers. Part of our icons collection, it features ribbed trims, fashioned shoulders, and a lightweight finish. It’s also made from our ultra-fine merino wool for a comfortable on-skin feel. Wear tucked in to a full skirt or high-waisted jeans for a striking, yet classic, look. The roll-neck jumper doesn’t just look great; it’s also a practical choice as it keeps you warm and comfortable throughout the day. With Sea Island cotton, extra-fine merino wool, and cashmere blends to choose from, a John Smedley jumper can be worn year-round. No capsule wardrobe is complete without a John Smedley roll neck jumper. Complete your look with one today.